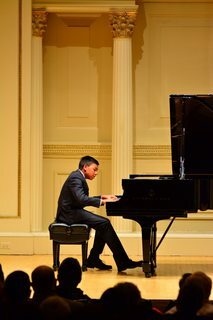 Congrats to my student Ezekiel Kumar Lau for his recent performance at Carnegie Hall! 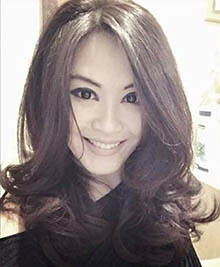 Congratulations to my 2016 competition winners! For serious, dedicated, advanced piano students. Congrats to my latest ABRSM exam students! 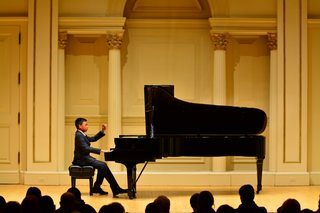 Congratulations to my U.S. Open 2018 Competition Winners!